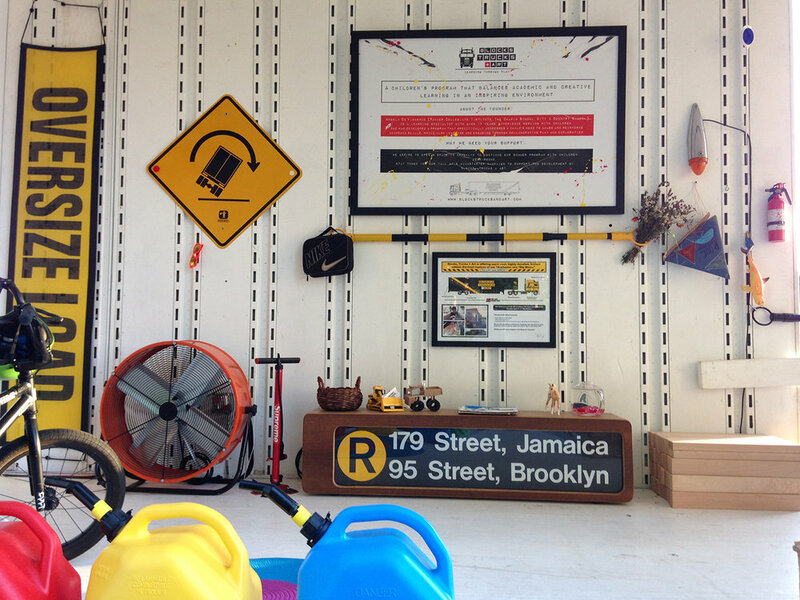 Blocks, Trucks + Art’s creative team can design and build your space. 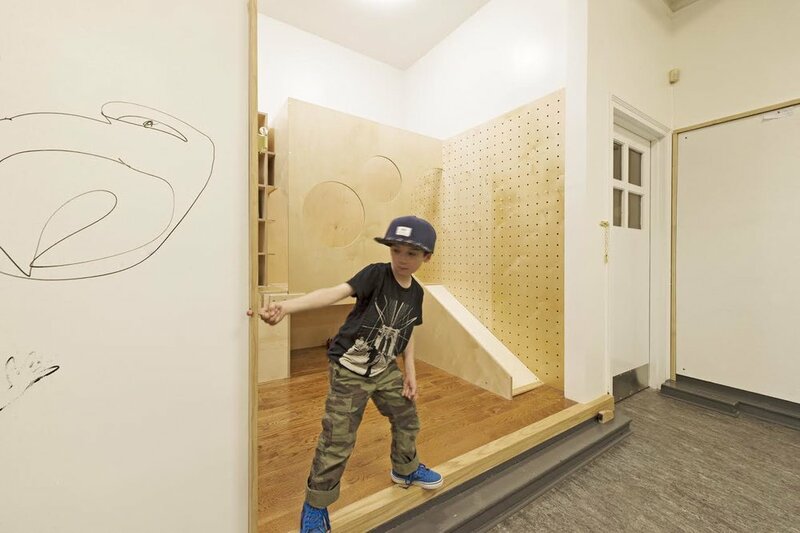 Working in conjunction with a NYC architect and fabricator whose specialties include children's play/work spaces, we can work with you to create a unique, functional and inspiring space for children to learn, play and collaborate. 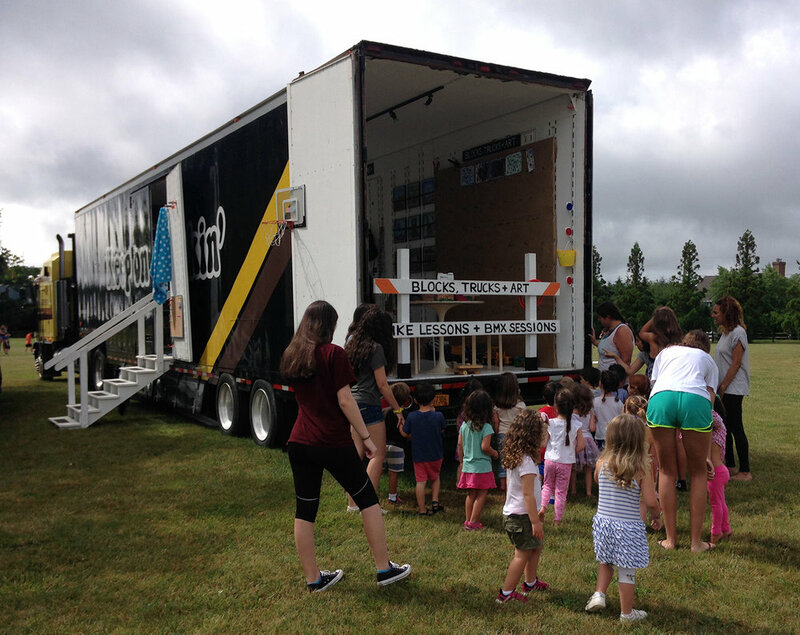 Whether it is a classroom, the waiting area in a doctor’s office, or even the kid’s play room in your apartment building, Blocks, Trucks + Art’s creative team can transform any space into an inspirational children’s space based off our 48' mobile trailer. 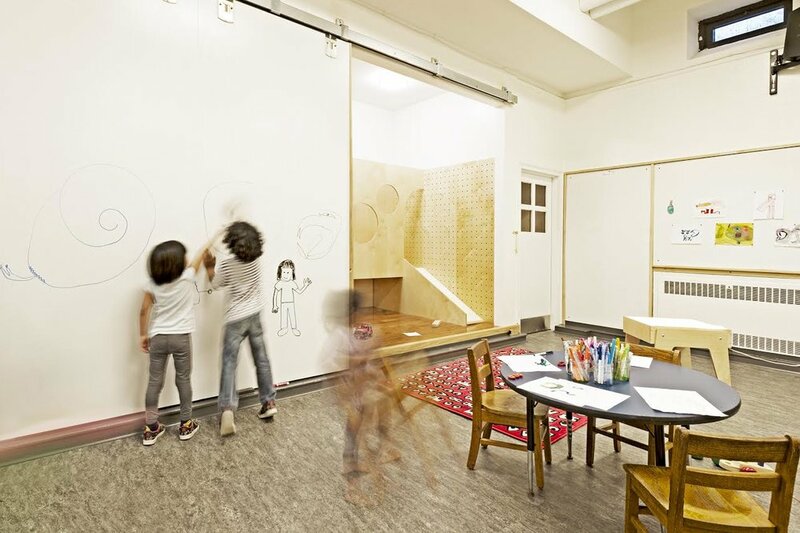 Plus, Blocks, Trucks + Art can supply the blocks, art materials and any other items needed to customize a space that works for your needs.